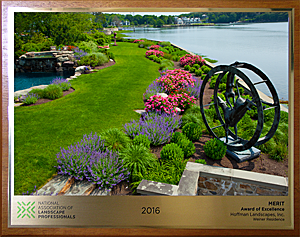 Advanced Photographix is an award-winning architectural photography company dedicated to providing the highest quality images and impeccable customer service with quick turnaround times. 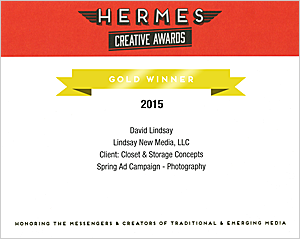 Our parent company, Lindsay New Media, LLC, was started in 2000, and the firm’s principal, David Lindsay, has been in the graphic communications field since 1976. 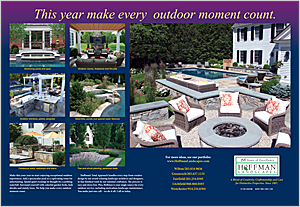 Our images appear in local and international media such as East Coast Home + Design, New England Home, Serendipity, and HOUZZ, and won awards in 2015 from the National Association of Landscape Professionals and the Association of Marketing and Communication Professionals. Our photos have been known to elicit flattering comments from clients such as “The photos are terrific.”, “The panoramas are fabulous!”, “Wow! Loved them.”, and “I just took a look at the photos and wow!!!”. 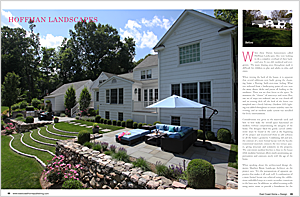 We are based in Fairfield County, CT, and serve the tri-state area with high-quality photos and video. 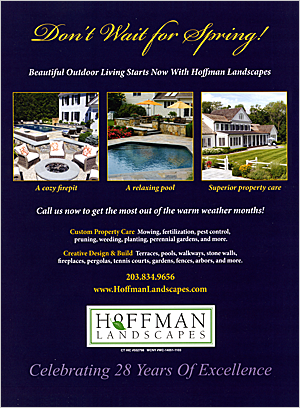 Our clients include Advertising Agencies, Landscaping Companies, Landscape Architects, Interior Designers, Home Builders, Roofing Companies, Manufacturers, Catering Companies and others. 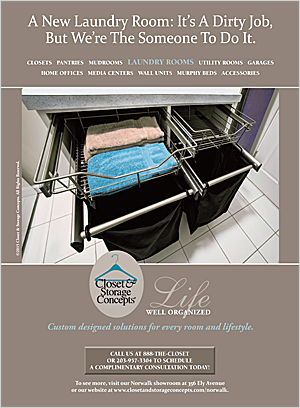 We guarantee our clients will be more than satisfied on every project!